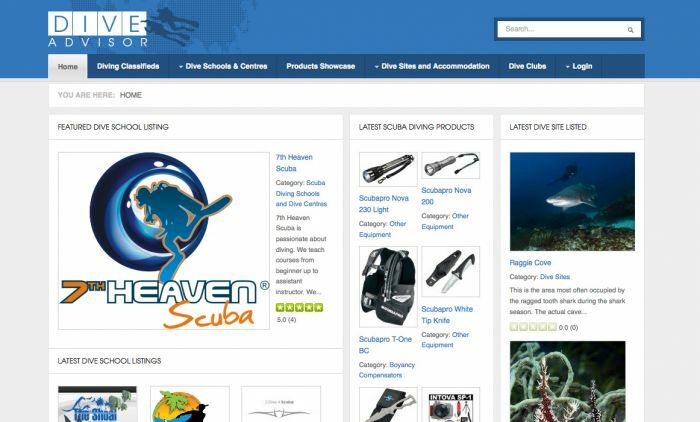 The goal for DiveAdvisor.co.za is to achieve a significant presence in search engine results across a wide range of search terms. By creating a technically sound structure for this website, and by paying specific attention to search engine optimisation, we have been able to ensure free targeted traffic to this website. Websites typically pay in the region of R5 000 to R8 000 per month to search engine optimisation companies to achieve this type of result. If you were to purchase pay-per-click advertising to achieve the same results, you would need to budget in excess of R10 000 per month. By using our knowledge and experience we are able to achieve these results at no cost to our client.